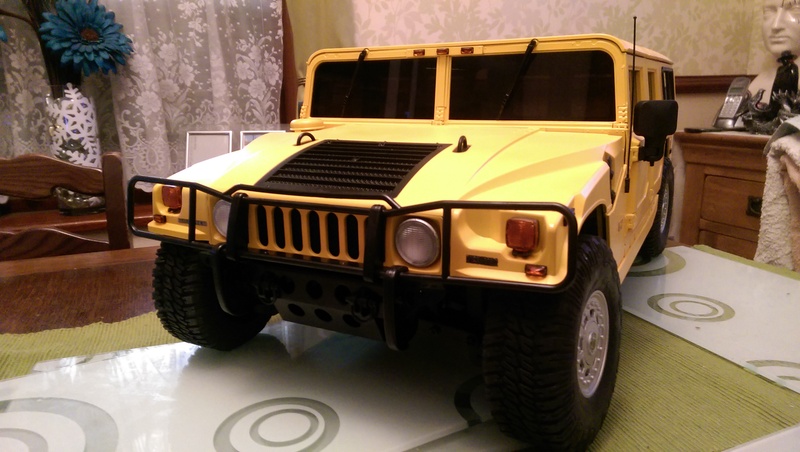 I have finished working on the body of the Hummer H1 model. There are a few spots to touch up with paint but aside from that it is complete. 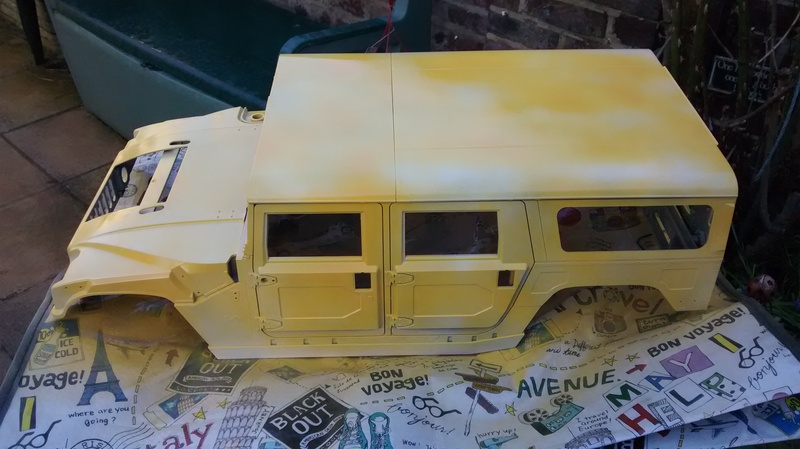 On the front of the vehicle I have added the logos, windscreen wipers and lights above the windscreen. 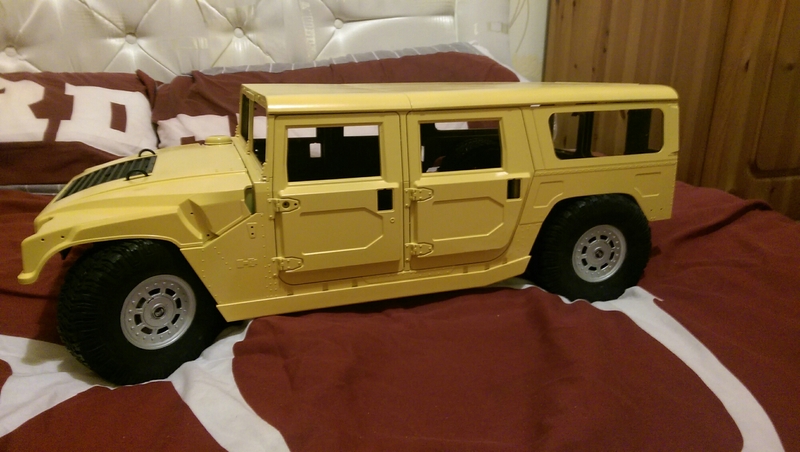 One of the most noticeable additions is that I have added the tinted window panels. These really enhance the look of the model. 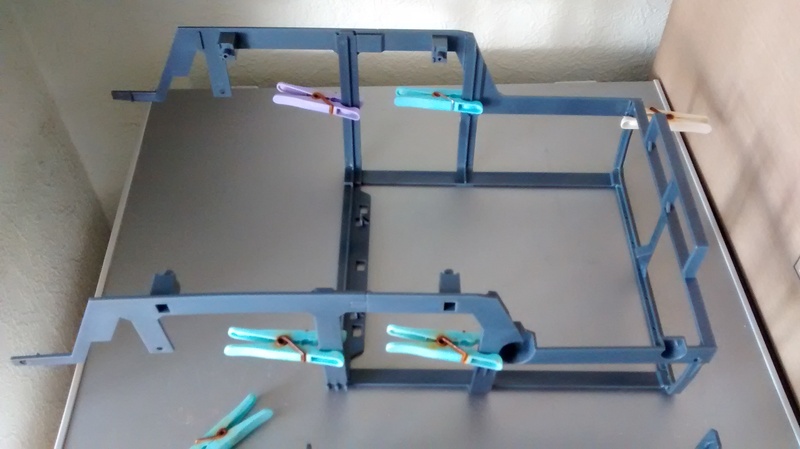 Some of these panels will need to be removed however when running the car in order to provide adequate cooling for the engine. 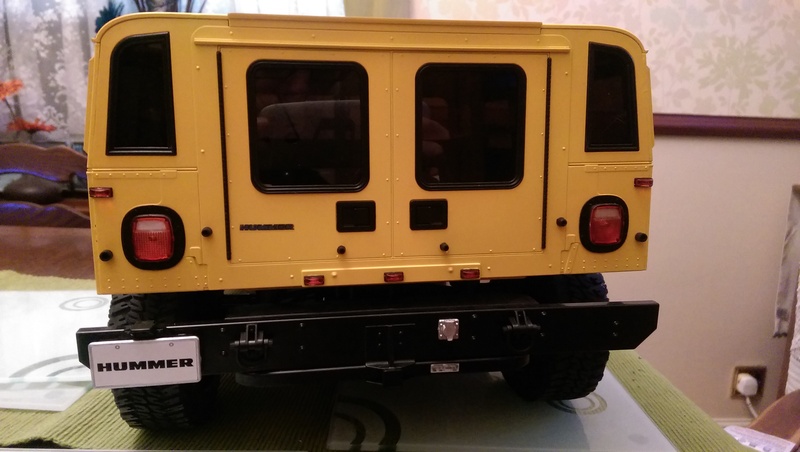 On the rear of the vehicle I have added the indicators, small rear lights, number plate and plug socket. 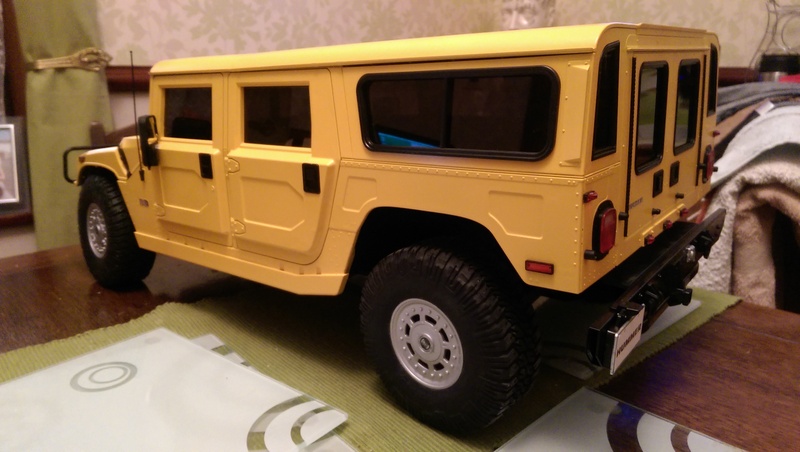 The aerial, side indicators and Hummer logo have also been attached at this stage. Adding the lights really enhanced the look of the model and I am very pleased with how they come out using clear red/orange paint. 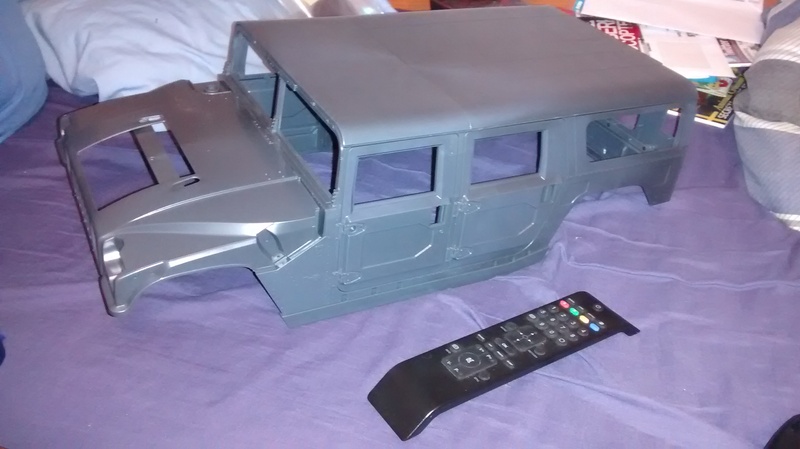 Now all that is left for this model is the engine, exhaust and radio equipment. 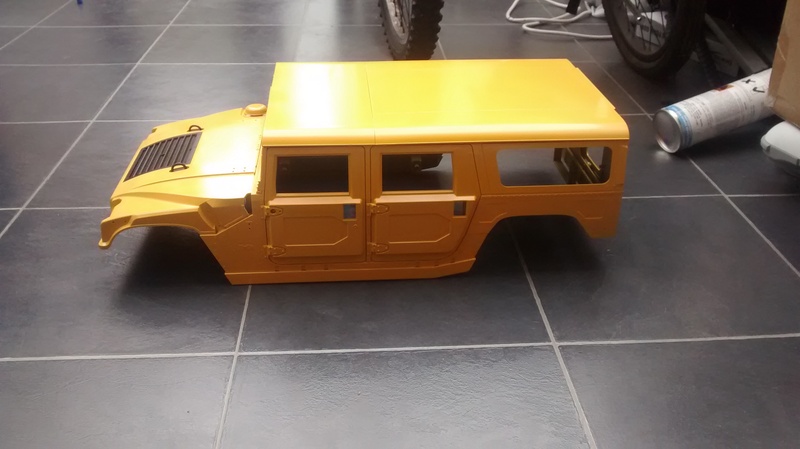 The body is almost complete on my Hummer H1. As the body will be complete in with the next delivery of parts I will keep this short and take some decent photos with of the finished model. 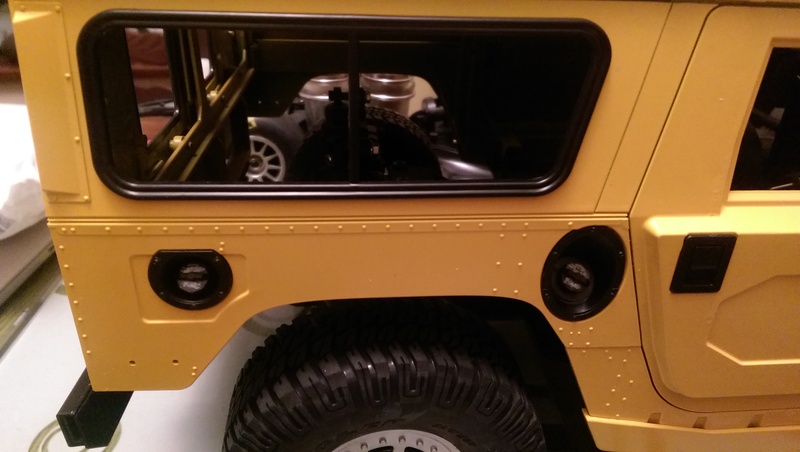 In this session I have added some of the small details to the body such as the fuel caps and tow hooks. I have also painted the light buckets / lenses and added these to the body. 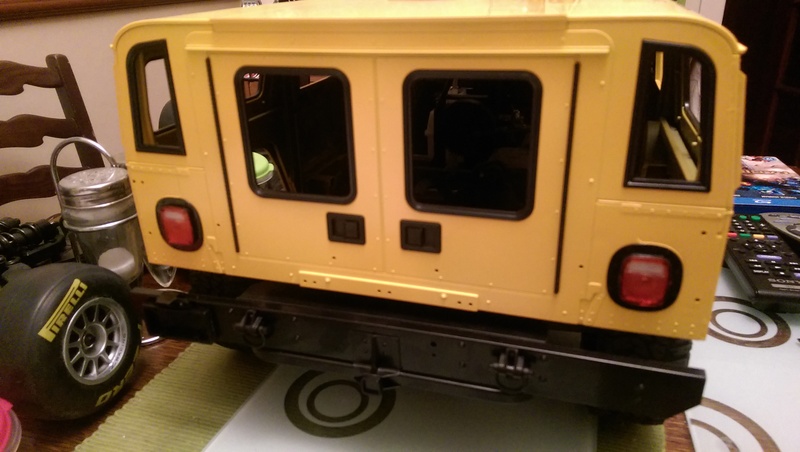 There are also side lights and small lights to add to the front and back of the vehicle that are painted but have not yet been added. 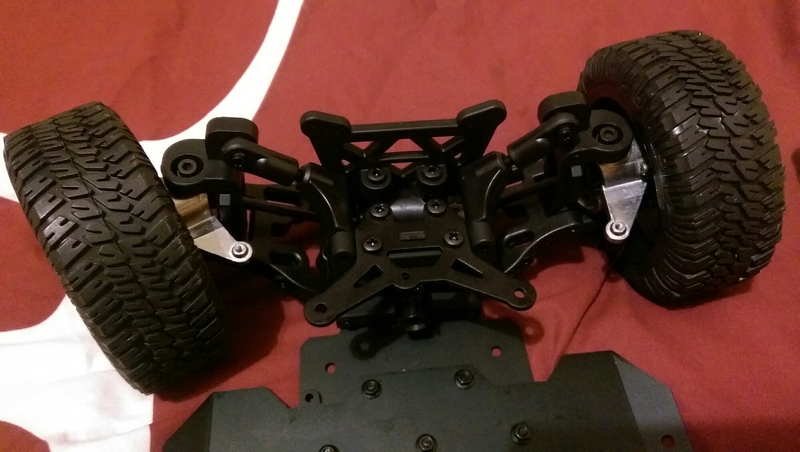 I have fitted the front differential, arms and gear reduction hubs. 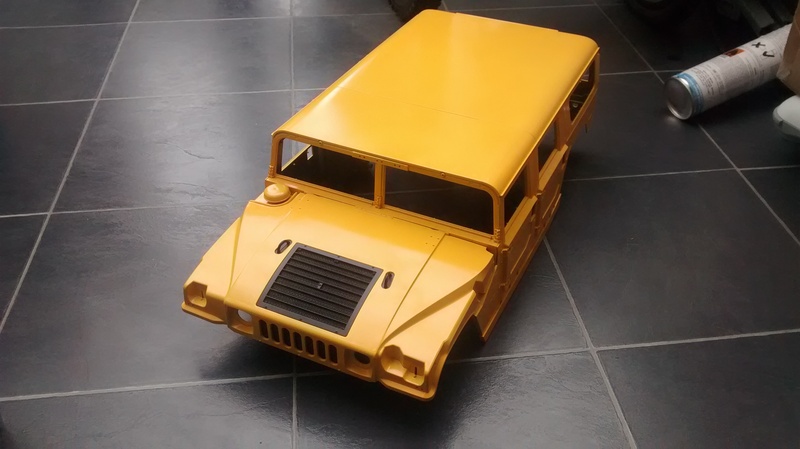 I have temporarily fitted the wheels and placed the body to see what it looks like so far. 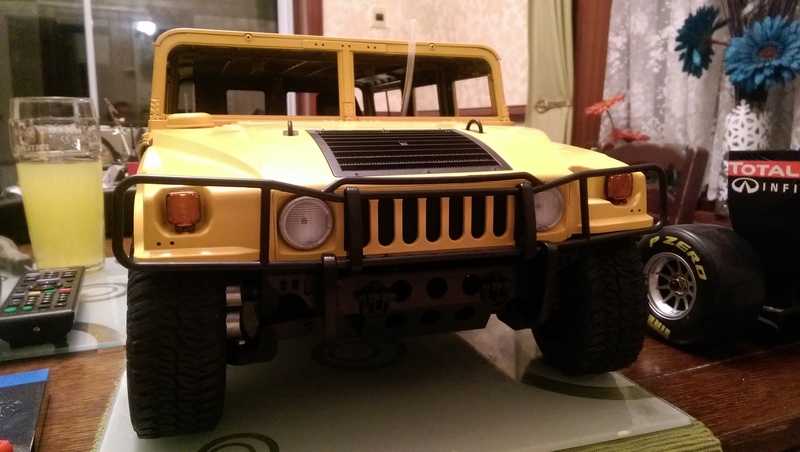 I finally got started on my 1:8 Kyosho Hummer H1 Subscription. 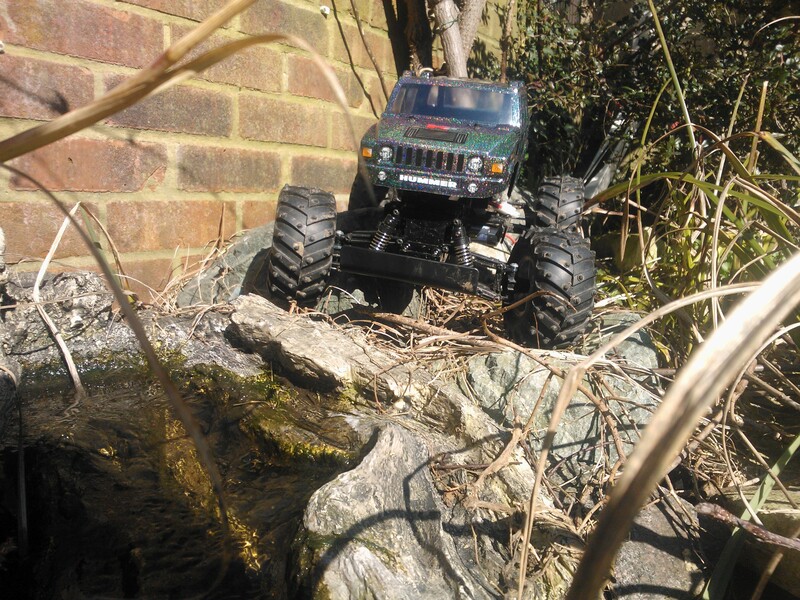 At the moment I have ignored that actual components of the car itself and worked on the body. 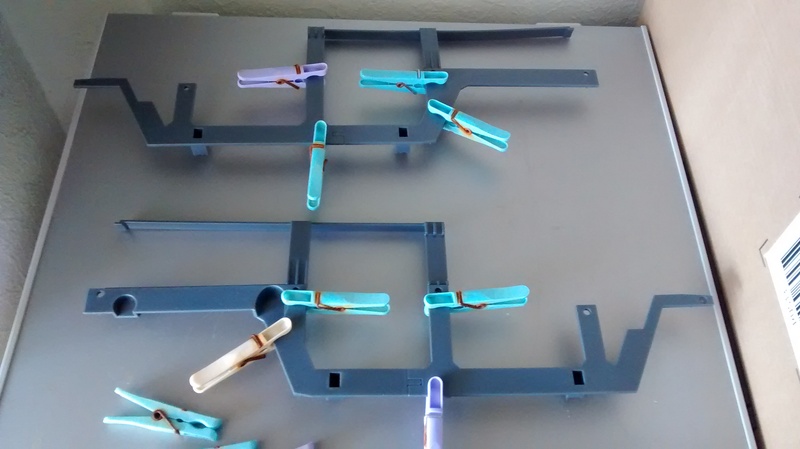 Pegs are useful for holding the part in place whilst the plastic cement sets. The frame is now ready for the panels to be attached. 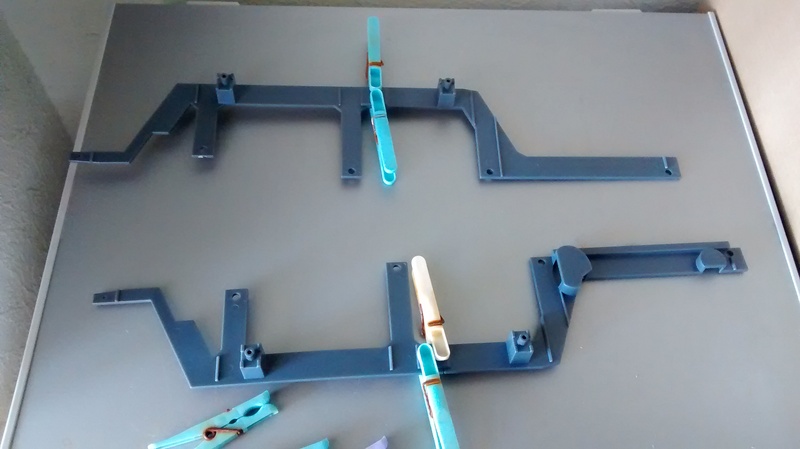 Panels attached and ready for painting. 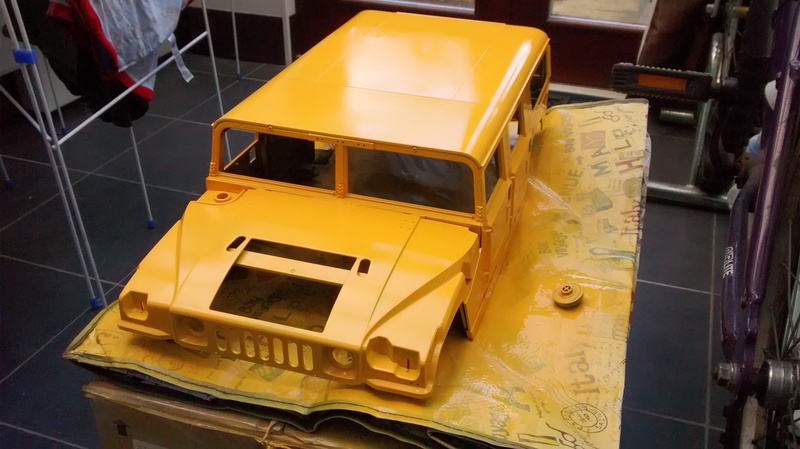 I decided to paint the Hummer the classic yellow they are often seen in. 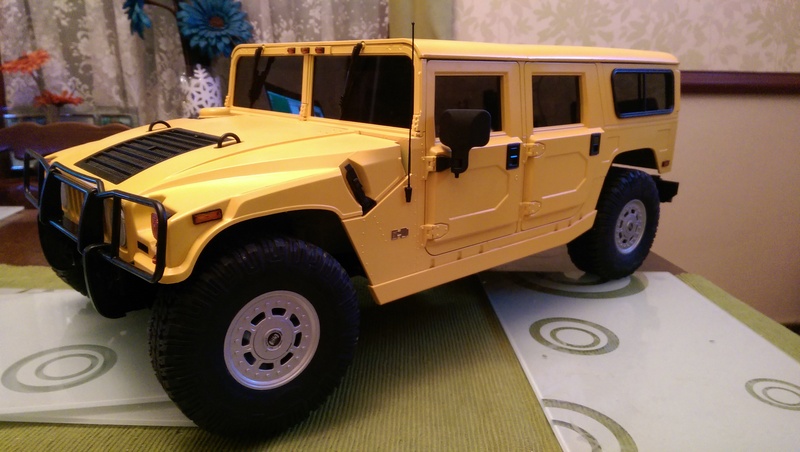 This is a Proline Hummer H2 body shell for my black foot 3. 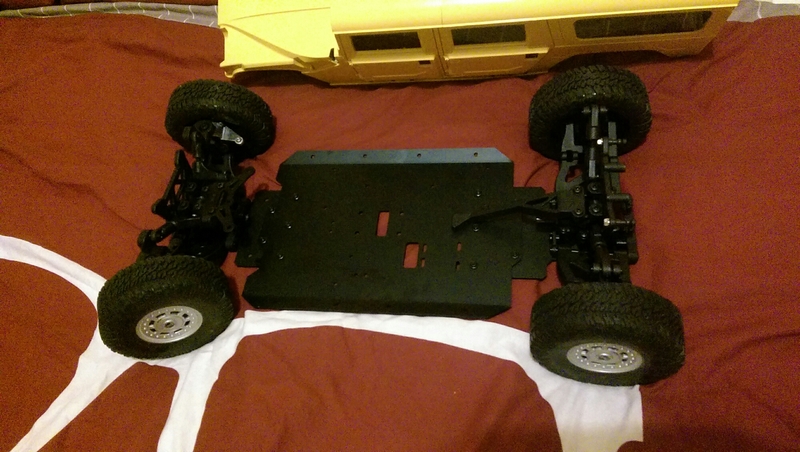 It is painted with Tamiya lame flake and a black under coat. This is the first time I have had a go with flaked paint and I am pleased results. Next for the blackfoot is some hopups I have to install.